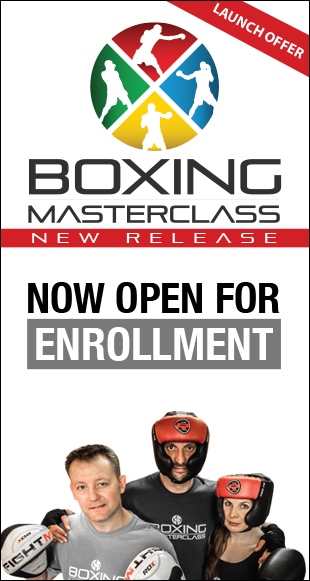 Over recent years Boxing has become more popular than ever, whether it is to work towards becoming a professional, be an Amateur boxer, compete in a white collar boxing bout or if it’s just about the training, it doesn’t matter because there are aspects of boxing that will suit everyone and anyone. learn how to move away using your footwork, dodge attacks and how to hit so you can run. tone up your legs to improve your movement and punching power. the stance work improves your balance. a great and fun way to build your cardio. gets your brain working to get your hands, eye and feet working together. we all know when we’ve had “one of those days” well there is nothing better than relieving the stress with exercise and even better hitting the bag. learning new skills, self-defence and reconnecting with your body gives you back your confidence. My boxing career started as the result of the fight in my childhood. I was 12, I got into a fight with a 14-year-old lad on my estate, this was quite a normal occurrence where I lived, but on this day a passerby by the name of Martin Turner split up the fight. It turned out he ran the local boxing gym (and he happened to be one of the UK’s best boxing coaches). I pleaded with him not to tell my dad that I had been fighting and he agreed he wouldn’t as long as I met him at the boxing gym first thing in the following morning. I owe a lot to Howard, because from the moment I entered his gym, I never looked back and I can say with all truthfulness that boxing has made me. I think without the discipline of boxing and the opportunity that Howard gave me, my life could have easily headed down the wrong road. 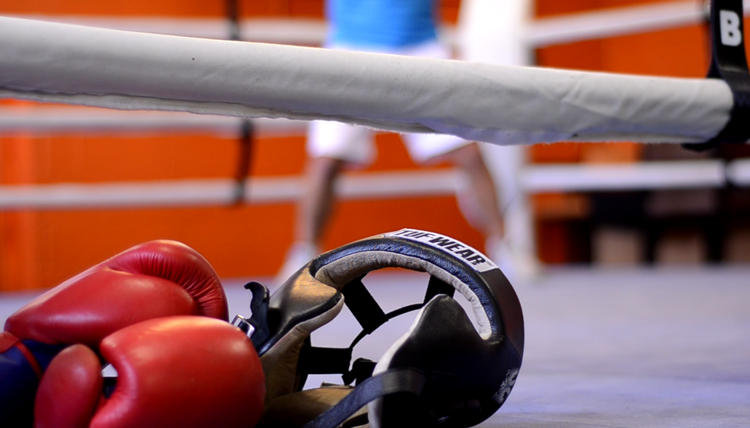 Many people hold a negative view of boxing, some believe that to teach boxing, whether it be children or adults, means they will always be looking for a fight. I can categorically say in all my experiences this is not the case, if anything from what I have witnessed this is the complete opposite. When I see my students progress from their first session to a few months of training, the biggest improvement as well as physically, is their overall confidence. There is something about learning to defend yourself and how to control your body that gives you confidence in your own ability and increases your self-belief. I believe this exact same feeling in younger children gives them the ability to rise above fighting outside of the gym and choose to walk away. Boxing not only gets you fighting fit but at the same time as stripping the fat, you also learn useful life skills.